Designed with innovative technology to mold, hold and lift the booty, these denim Bermudas will be a summer favorite. 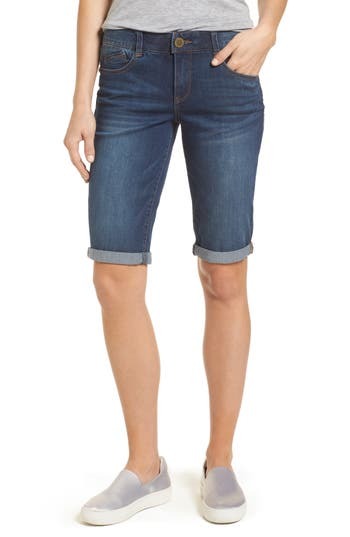 Style Name: Wit & Wisdom Ab-Solution Cuffed Denim Shorts (Nordstrom Exclusive). Style Number: 5517493. Available in stores.